In this video, a Pro Wholesaler Student came into the office and I taught him about wholesale real estate investing. In this article, I will recap the 3 TIPS I covered with Mike so that you can learn how to start wholesaling real estate sooner rather than later! Once your wholesale real estate business starts to bring in more deals, doing all the work alone will be increasingly difficult. Since sealing each wholesale deal entails completing many tasks, you’ll have to wear different hats. However, some tasks can be very challenging while others will be more mundane. Once work starts pilling up after sealing a few deals, you will find it important to build a wholesale real estate. Doing so will relieve you some workload while allowing you time to build and grow the wholesale real estate business. Look at your wholesale real estate business as a football team. While growing your wholesaling company, you have to bring the best players and coaches into the team. Real Estate Skills went LIVE recently with Alex Martinez & Stan Gendlin to discuss How To Invest In Real Estate With No Money! Alex & Stan have bought, wholesaled, and fixed & flipped more than $90M in Real Estate since 2012. The best real estate investing businesses use “Other People’s Money” & creative financing strategies to grow & scale their businesses which are covered in this discussion. Come see Stan Gendlin & Alex Martinez discuss Wholesaling vs. Flipping Houses! Alex & Stan will go over the Pros & Cons of Wholesaling vs. Fixing & Flipping Houses so you can roll into 2019 with a head start! Tyler's First Wholesale Deal - How He Did It in 3 Weeks! Meet Tyler. 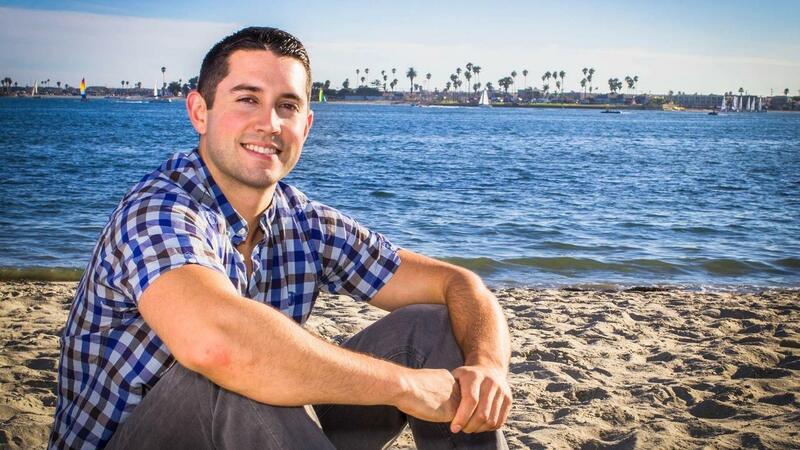 Tyler Toubeau started working with me when he had already spent a year and a half of time, $30,000 in real estate courses, and $12,000+ on marketing trying to get his first wholesale deal. Unfortunately, Tyler was not able to get his first wholesale deal alone in those 18 months. He attended workshops just like you did and was very skeptical. Tyler knew that if he didn’t make a change in his life that nothing was going to change and he decided to trust me and the process and jump right in. After a year and a half of spinning his wheels, he started working with me and completed his first wholesale deal WITHIN 3 WEEKS! Tyler did an amazing job on this wholesale deal and has now completed multiple other wholesale deals, as well! Are you a Real Estate Investor and ever wonder the question of: "Do I Still Make Offers Even If There Are Offers Higher Than Mine?" From this video, you will quickly LEARN WHY it makes completes sense to submit offers on properties you are looking to wholesale and fix & flip EVEN IF there are higher offers than yours! This video is a sneak peak of the Q&A Mentor Calls that take place with those in our Pro Wholesaler Program. The Q&A Mentor Calls take place every other week where all students in the program get to ask questions about the wholesaling process, contracts, specific deal questions, real estate negotiation, and any other questions regarding wholesaling and fixing & flipping real estate. 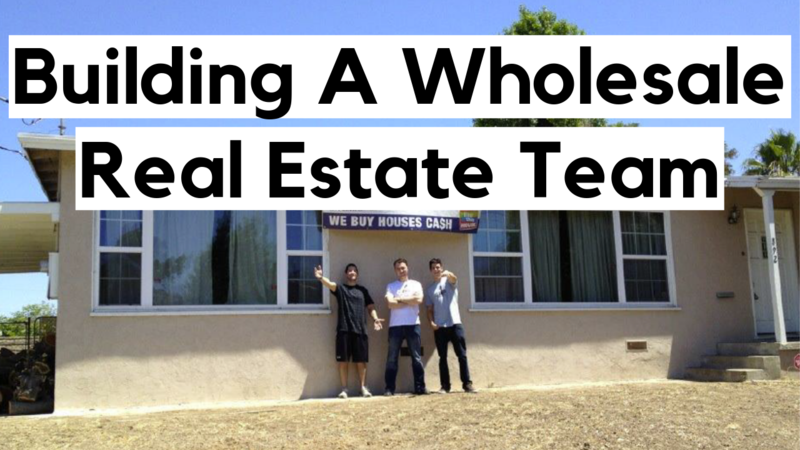 Wholesale Real Estate: How Brandon Made $12,000 On His First Wholesaling Deal! Brandon is in his young twenties & had zero real estate experience when he joined the Pro Wholesaler VIP Membership by Real Estate Skills. Now, with zero experience & with spending $0 in marketing, Brandon made $12,000 on his first wholesale real estate deal! - How Brandon went from knowing nothing about real estate & wholesaling to making $12,000 on his first wholesale real estate deal! Come take a listen to learn how you can do these types of deals called "Wholesale Deals," for yourself! why you need an inspection contingency on every single offer you send! Hey, everyone, it's Alex Martinez, and today, we're going over the most important thing as a real estate investor. When a lot of people look at real estate investing, and look at entrepreneurship, they look at it as something that's a little risky. What we do, as real estate investors and entrepreneurs is, is mitigate and lower our risk as much as possible, and then, make calculated decisions after that.